Ousted Egyptian President Hosni Mubarak may be released from jail on Thursday after prosecutors cleared him in a corruption case earlier this week, a lawyer tells Reuters agency. On Wednesday, a criminal court in Cairo upheld a petition from Mubarak’s lawyer demanding the release of the former president since there were no further legal grounds for his detention. Later in the day, Egypt’s deputy military ruler ordered that Mubarak be put under house arrest, according to state TV. Egypt’s prosecutor overseeing the case said he will not appeal against the court ruling. “The decision to release Mubarak issued today ... is final and the prosecution cannot appeal against it,” Judge Ahmed el-Bahrawi said, Reuters cites. 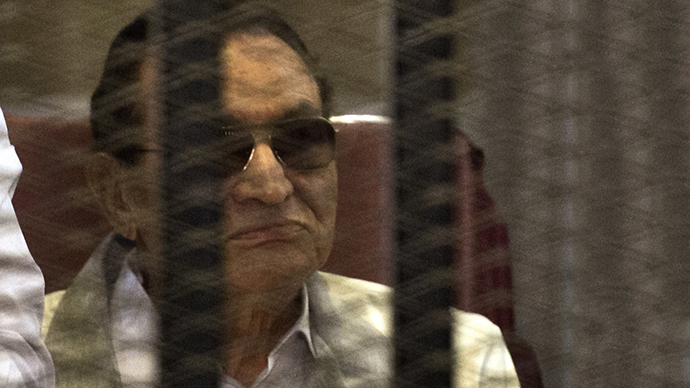 On Monday, the court ruled to clear Mubarak in connection with one of the corruption cases against him, which removed the last legal ground for his imprisonment. Mubarak, 85, was arrested after a million-strong popular uprising overthrew him on February 11, 2011. He had led the country for three decades. Last year, the ousted strongman was sentenced to life behind bars for complicity in the killing of hundreds of unarmed protesters during the 2011 revolution. In May, after Mubarak’s appeal was upheld, a retrial was opened, but he has already served the maximum pre-detention possible in this case. 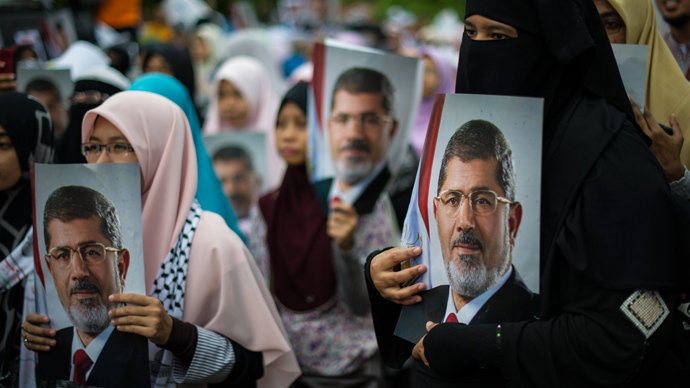 The former leader has been held at Tora prison in Cairo - the same jail where leaders of the Muslim Brotherhood are being kept since their arrest after July’s military coup that overthrew Mubarak’s successor, Mohamed Morsi. Meanwhile, the Egyptian interim government’s crackdown on the Islamist group is continuing with two more of its leaders being arrested on Wednesday. 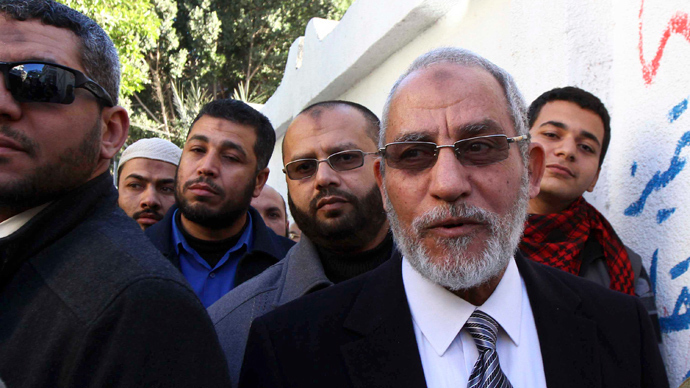 This comes a day after the Brotherhood’s supreme leader Mohammad Badie was detained. RT’s Bel Trew describes the reaction of Mubarak’s possible release to be mixed, adding that it might be too much for some revolutionaries who fought against him two years ago. “People are certainly bewildered by the fact that Hosni Mubarak can be freed, while at the same time it is almost too much for some revolutionaries, who now question the point of coming onto the streets two years ago and fighting for justice, if the very person they started fighting against is to walk free,” Trew said. Last week, the country declared a month-long state of emergency after scores were killed when security forces stormed two protest camps in Cairo housing thousands of Islamists.